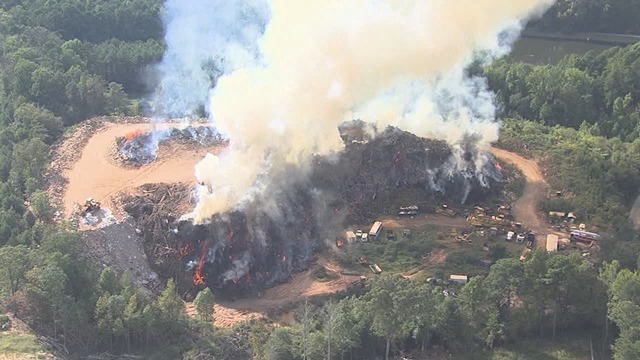 The Georgia Environmental Protection Division (GAEPD) contacted the EPA and the Agency for Toxic Substance Disease Registry (ATSDR), requesting assistance with air monitoring at the large smoldering landfill fire. The fire has varied greatly in intensity during the past several weeks, and there have been impacts to residents, business and schools. The EPA and Superfund Technical Assessment and Response Team (START) contractors prepared equipment on Thursday, November 15 and deployed to the Site on November 16.